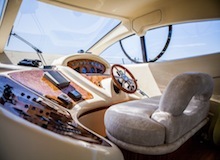 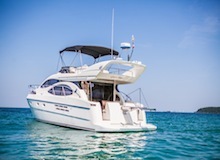 The Green Pearl is a ‘Azimut 46’ Motor cruiser. 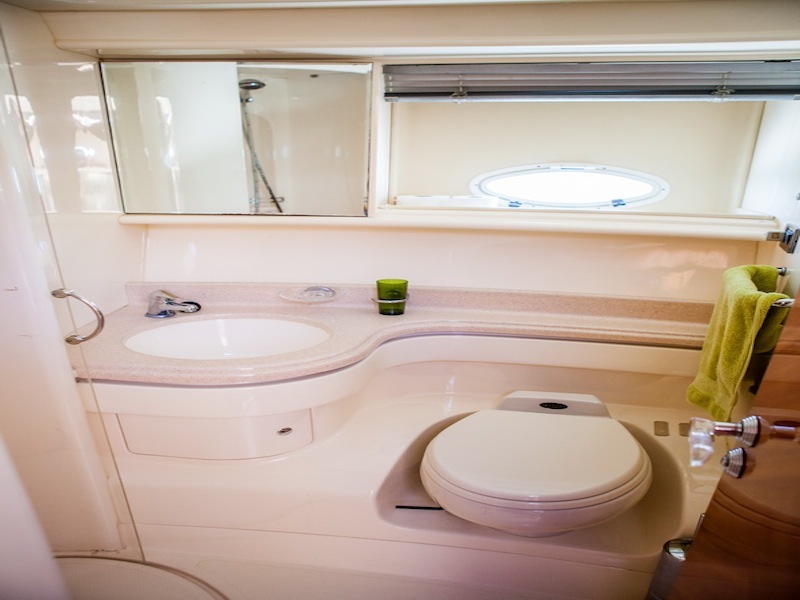 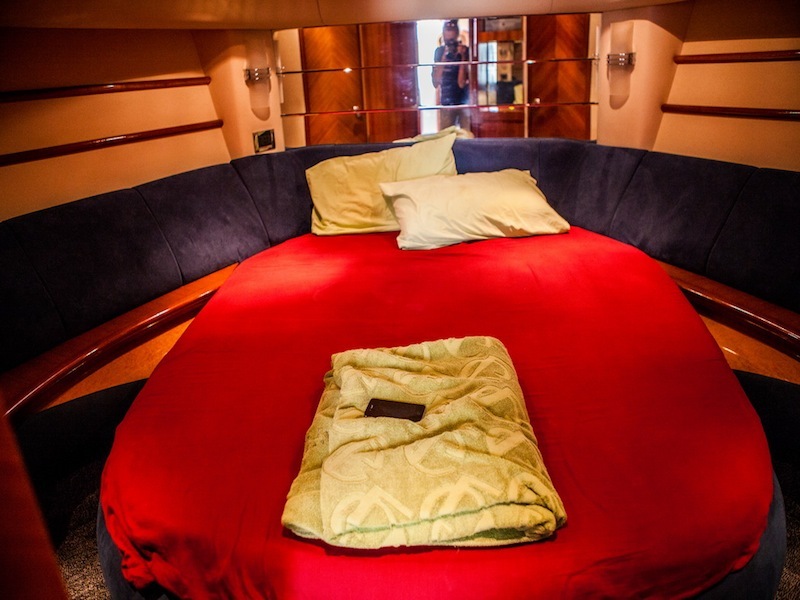 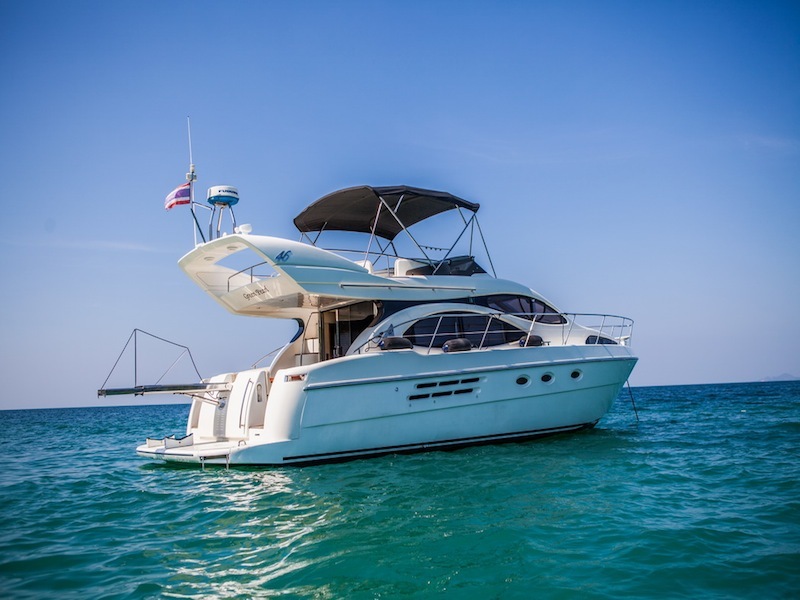 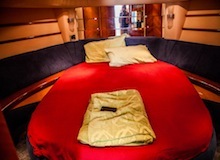 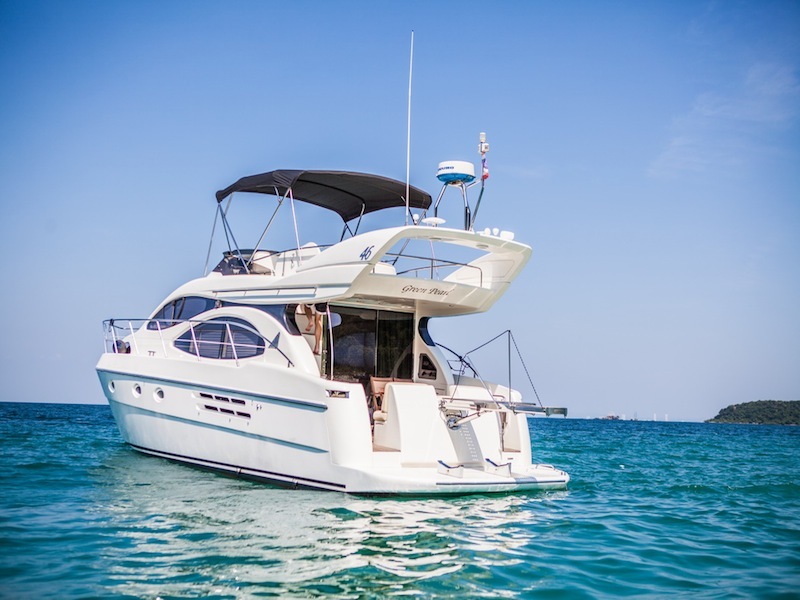 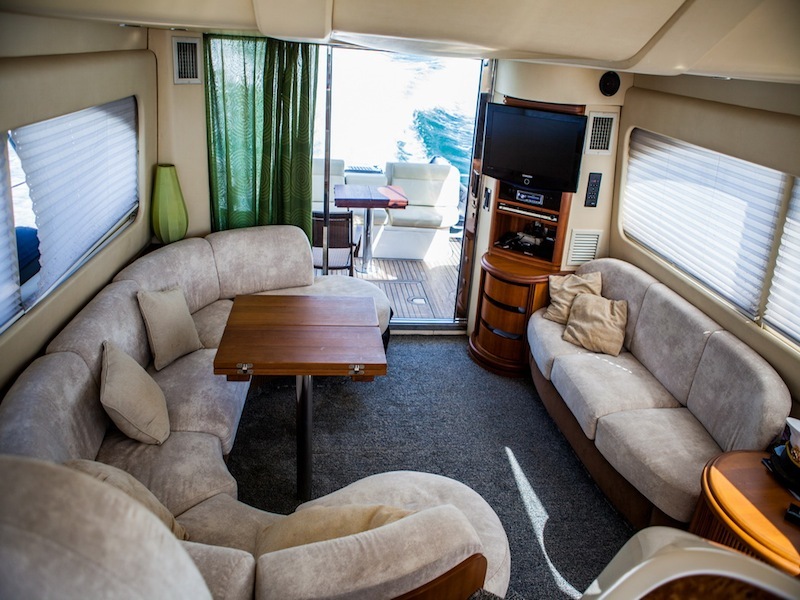 A 5 Star luxury power boat for intimate functions and luxury seafaring days .This boat is well appointed and has all the modern facilities of a home away from home .Included in a day out on this boat is snorkeling & fishing equipment ,fresh towels and a magnificent lunch. 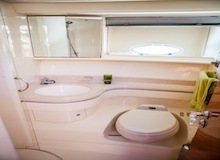 Accommodation for overnight guests in 2 cabins.